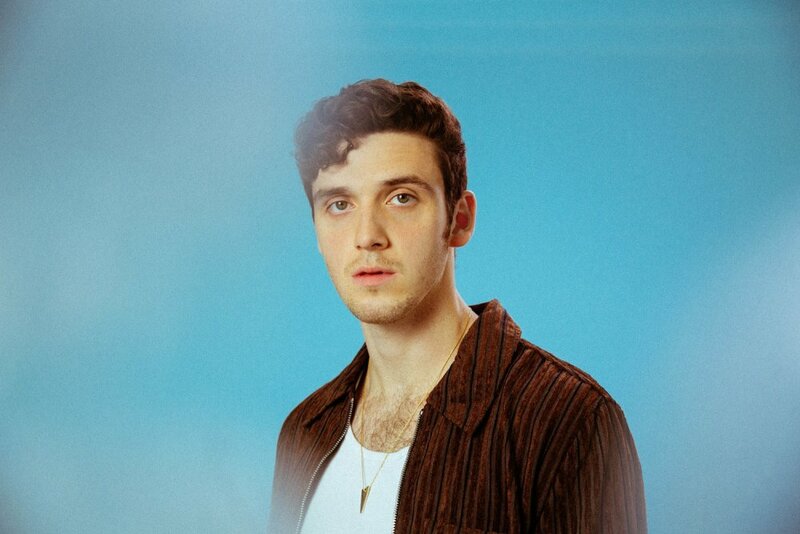 Independent singer, songwriter, producer, and pop visionary Lauv who is currently on a headline US tour and doing select dates opening for Ed Sheeran has announced that he will be returning to Asia in May 2019 with a run of extensive dates throughout the region including performances in Manila and Cebu on May 20 and 21. This will be Lauv’s third time in Asia, the second run of headline dates after touring with Ed in the Fall of 2017. Lauv has also just released a new single ‘I’m So Tired’with Troye Sivan. The single already has over 100 million streams, featured on countless Spotify New Music playlists plus added to Hot Hits local playlist across Spotify Asia and soaring up the local charts. The single has seen support from key international media including; MTV, Sirius Radio, Radio Disney, BBC Radio 1, Billboard, Rolling Stone, and countless others. The pair recently performed a stunning rendition of the single on The Late Show with Stephen Colbert. This past summer, Lauv performed his hit single, ‘I Like Me Better’, on the Tonight Show Starring Jimmy Fallon, as well as the 2018 Teen Choice Awards and 2018 MTV Video Music Awards. The single reached the Top 10 of Top 40 US radio, and top 10 airplay hits around the globe including Australia, Germany, New Zealand & more. A highlight of his 2018 project ‘I met you when I was 18.’, the song recently went double platinum in the US, triple platinum in Australia & platinum in multiple other markets, and he has now surpassed well over 2 billion cumulative streams worldwide.